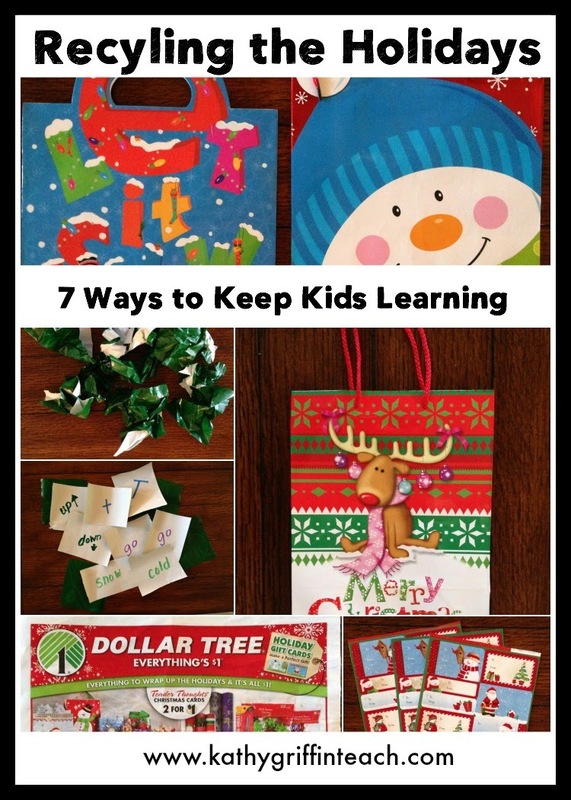 Keeping children engaged and learning can be a challenge over winter break. 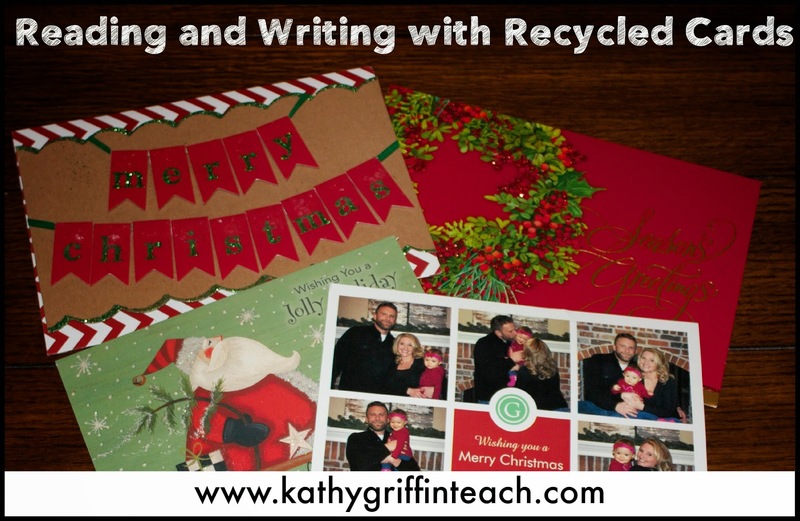 Here are 7 fun, engaging ways to keep your children reading and writing using recyclable materials from Christmas. Cut out different shapes to make story covers. Trim paper to fit shape stories. Write stories about your winter vacation. 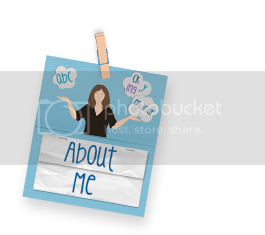 Send stories to school to share with friends. Tear wrapping paper into pieces. Program or write the following skills on the torn paper depending of the skill level of the children. Scrunch the paper into balls. Have the children open the paper balls and read the letters/sounds/words/numbers/ or solve the math facts. Cut open the sides of the gift bags. Put paper on the insides of the gift bags. Write a story about your family's experiences or traditions. 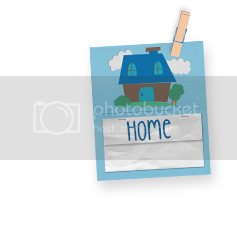 Add real photographs or illustrations to you book. Read your story to a friend or family member. Hang your story on your doorknob. 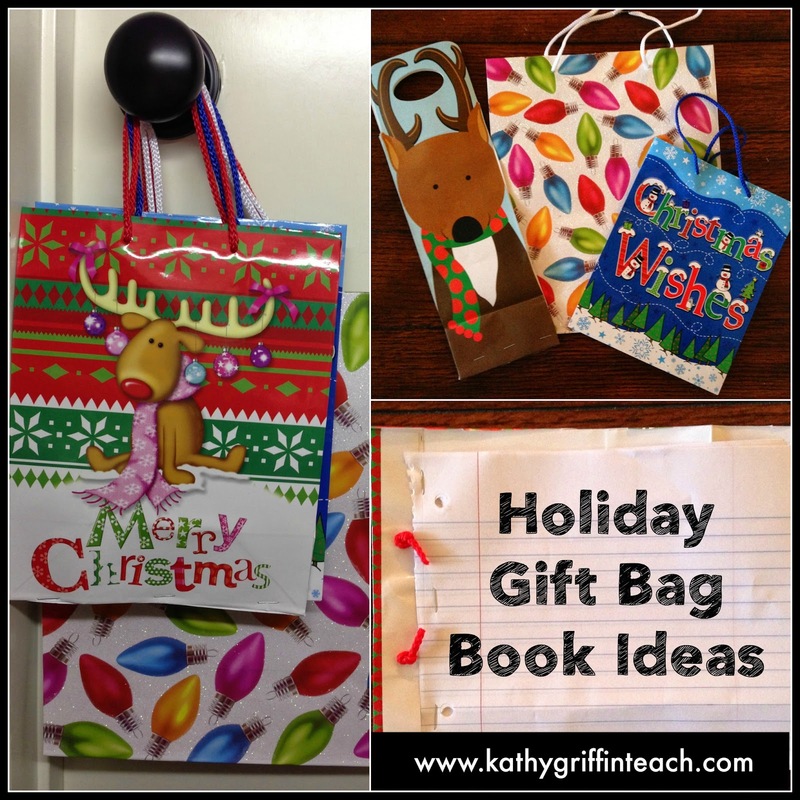 Bring your gift bag back to school to share with your class. Play can you find . . . ? Look for little words hiding in big words. Look for synonyms (words that mean the same). Say the letters in the names. Say the sounds of the letters in the names. 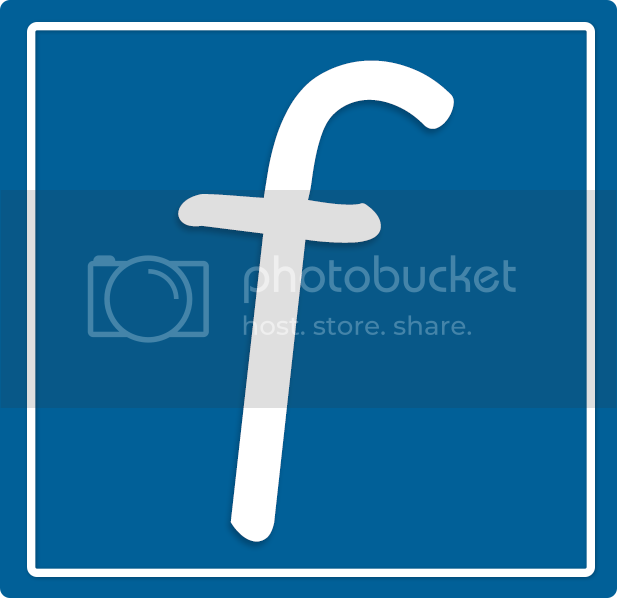 How many words can you make from the name? Put them in ABC order. 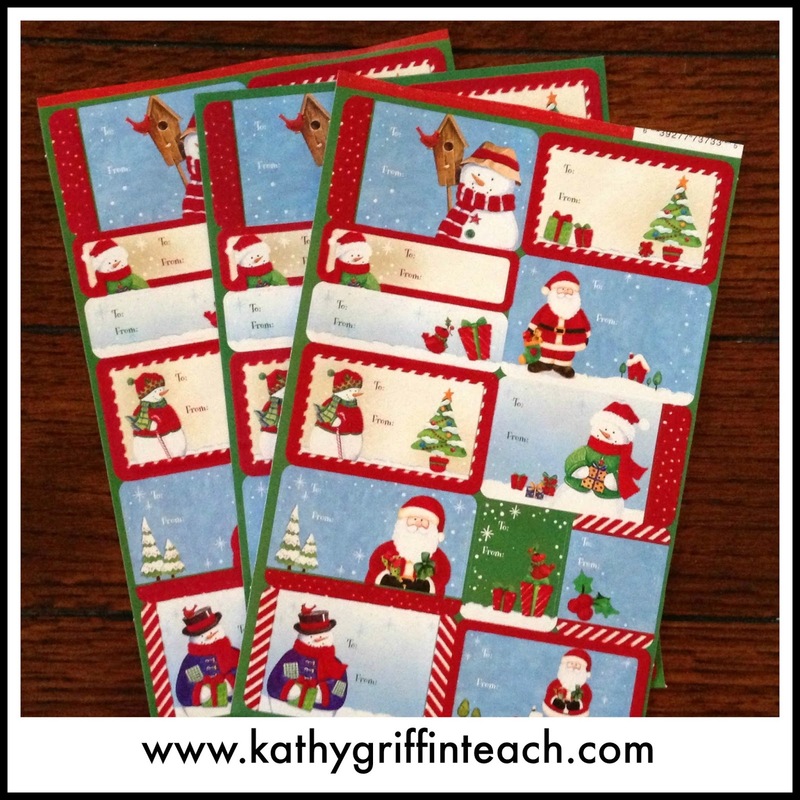 Turn them over and write letters, sight words, theme words, weather words, etc. on the tags and make a matching memory game. Cut off the back of the card. Add a new piece of paper to the back. Children can make new cards. Children can write a story to match the picture. Read the names on the cards. Say the letters on the cards. 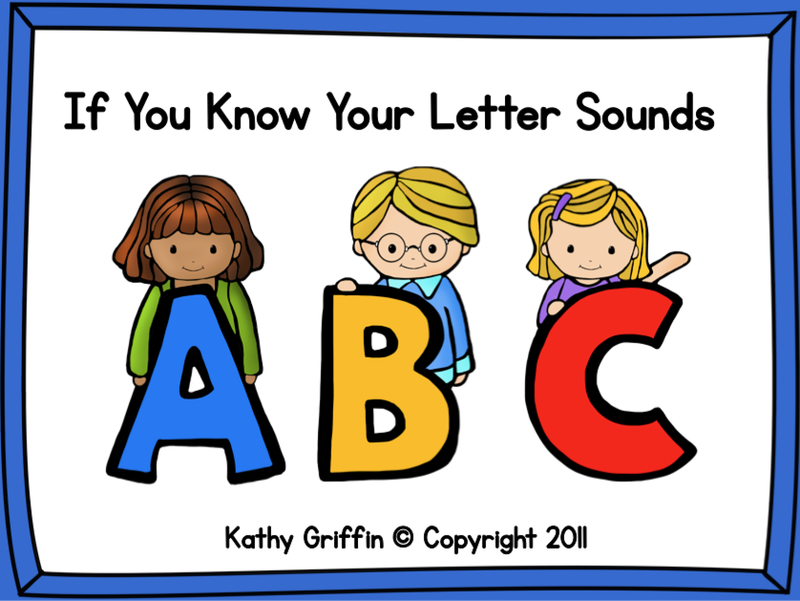 Say the sounds the letters make. Take the first sound off the name and substitute if with a new sound. Think of rhyming words to go with words on the cards. Write the above skills on a dry erase board or paper. 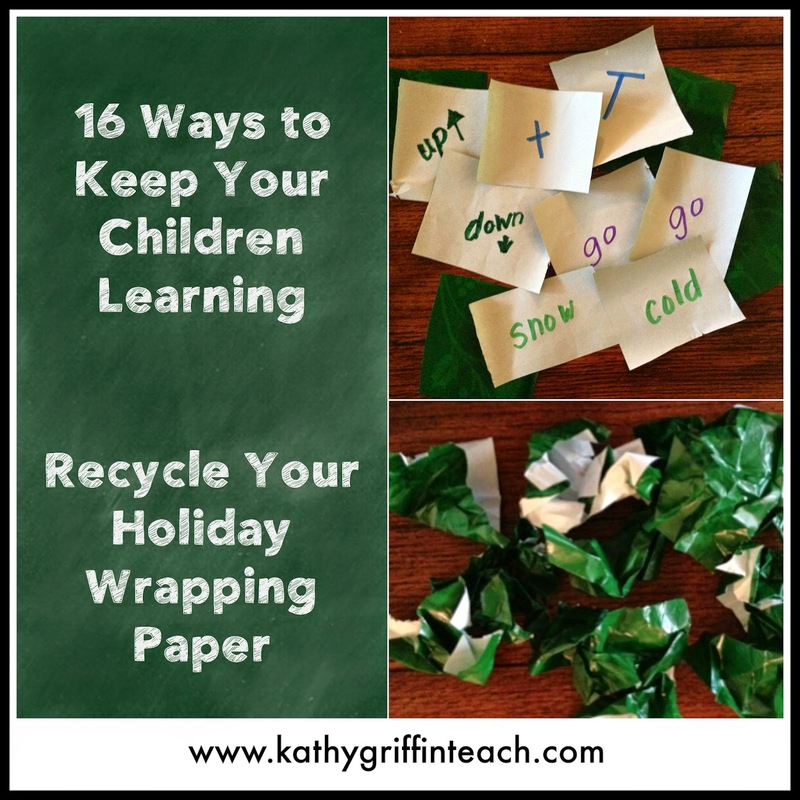 Can you think of other ways to recycle these materials into educational games? Leave your ideas in the comment section below. The Polar Express is one of my favorite books. 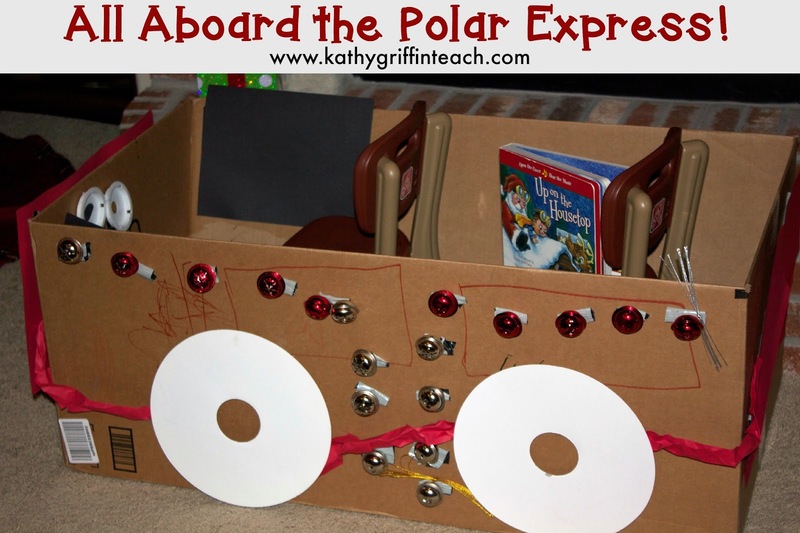 Building the Polar Express is one of my favorite activities to do with children. All that is required is a box, paper, markers, tape, bells, and an imagination. Sometimes we spend so much time trying to make our dramatic play center just perfect that we forget what they are all about . . . creativity, imagination, language, and play. Throw in some books and some tickets and you add reading and writing to their play too. The Polar Express train in the picture above is my favorite as my grandsons and I built it together. It's our first of hopefully many more to come. Since they are young, I decided to cut small pieces of duct tape and put all over the box. My grandson chose bells and ribbons along with some repurposed circles I had saved from a craft box. They had fun taking the bells on and off and repositioning them to get them "just right." We also added "windows" to our train using black construction paper to make it "dark." My grandson wanted rope for the train (red paper by wheels). I asked him how we were going to make rope and he said with the red paper. I cut long strips and he started twisting it like rope. Young children are so creative. When we finished the train, we sang Jingle Bells and read some stories. Of course getting in and out of the train is the most fun and you need a new ticket each time. My favorite quote of the day came from my 3 year old grandson: "Nana K we need one of those tall things for our train." I was going to get poster board for our "tall thing" but I stopped and asked. "What does the tall thing look like?" Reply: "Like a man taking the tickets!" He was referring to the conductor. 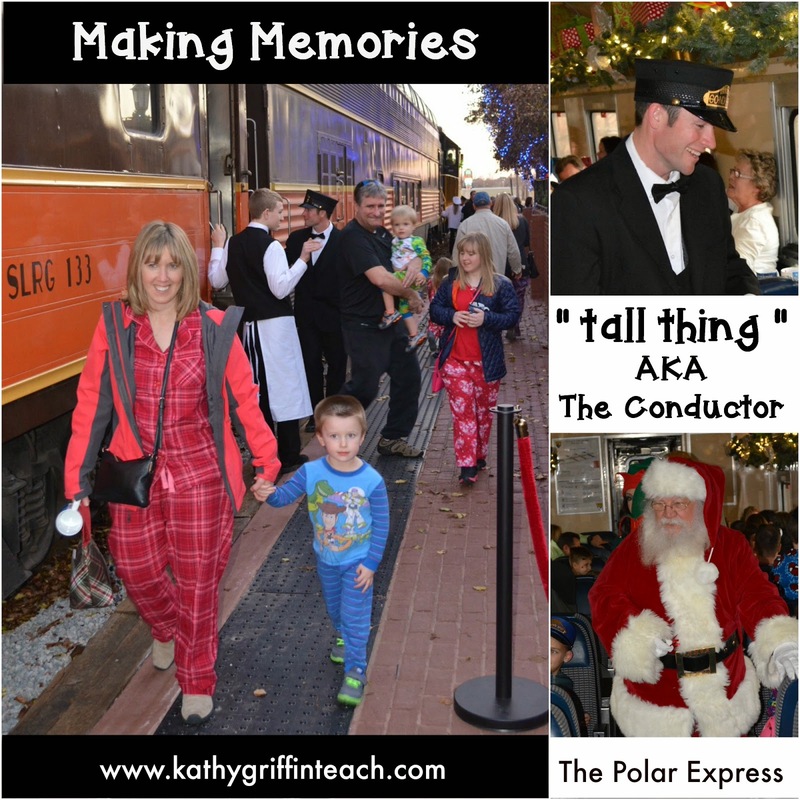 We recently took a ride on the official Polar Express Train in our area. And from my grandson's eyes, he was tall! And he was also an amazingly fun conductor. Unfortunately, I couldn't grant my grandson's wish of bringing that conductor to our house so we just pretended that I was the conductor and took the tickets. We also brainstormed what we would need to dress up like the conductor. 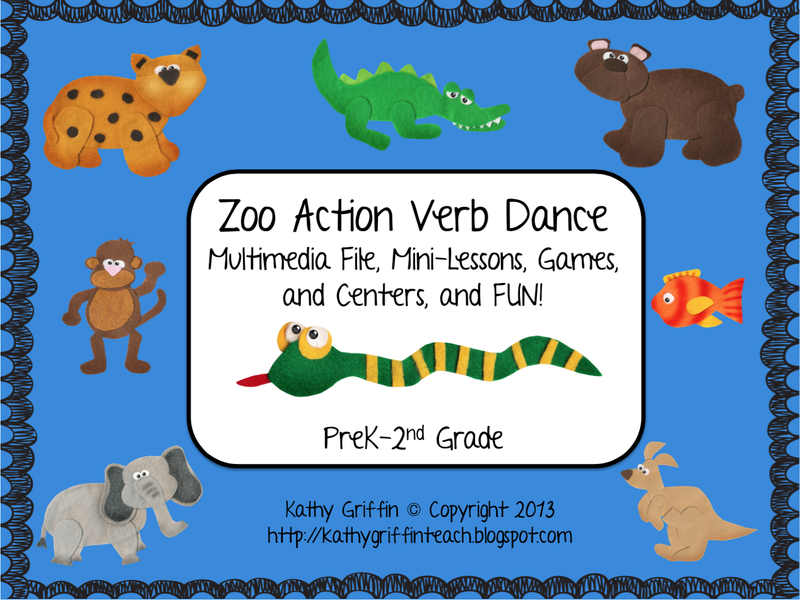 Pretend play is such a great time to build vocabulary while having fun too! This week will mark one year from the hardest time in my life so far. I lost my mother to cancer on December 21, 2013 and the week leading up to it was gut-wrenching. My Mom was awesome. We didn't have much money growing up, but I didn't know it. We used our imagination to create all kinds of things to play with. My Mom was the best Grandma. She could take a box and turn it into hours of fun for my own children. My children have the best memories of time spent with their Grandma. So this week, I am remembering my Mom in the way that she would want - preparing for her favorite holiday and making memories to last a lifetime for my own grandchildren. During this busy, hectic holiday season, remember to take the time to make your own lasting memories with the special people in your life. I am so thankful for the many wonderful ones that my Mom made for me and my children. 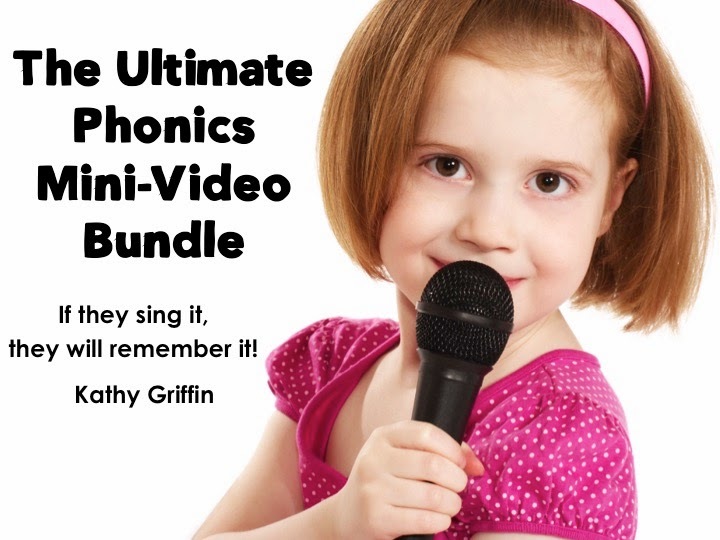 Children build language and emergent literacy skills through exposure to rhymes, songs, poetry, and stories. By learning these fun rhymes and stories, they will increase their oral fluency skills which help build reading fluency. 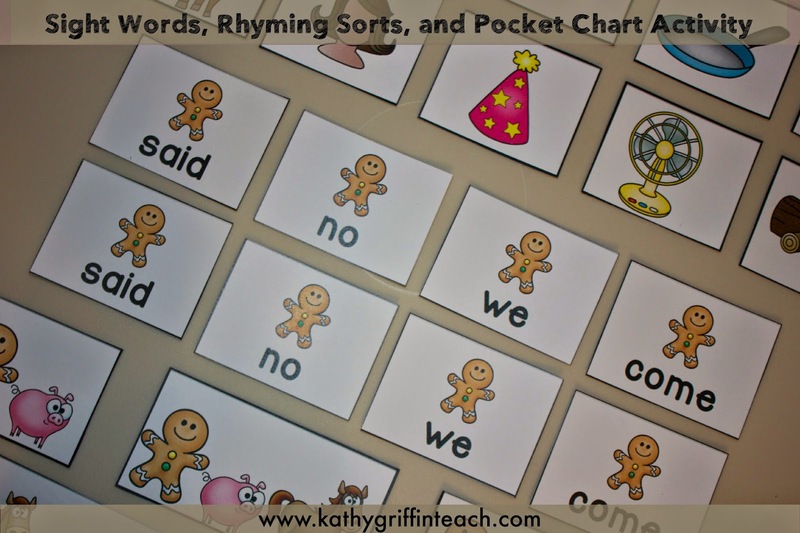 Rhymes and chants are the ideal to focus on rhyming words. Here is a new poem that I wrote about Santa and his reindeer. 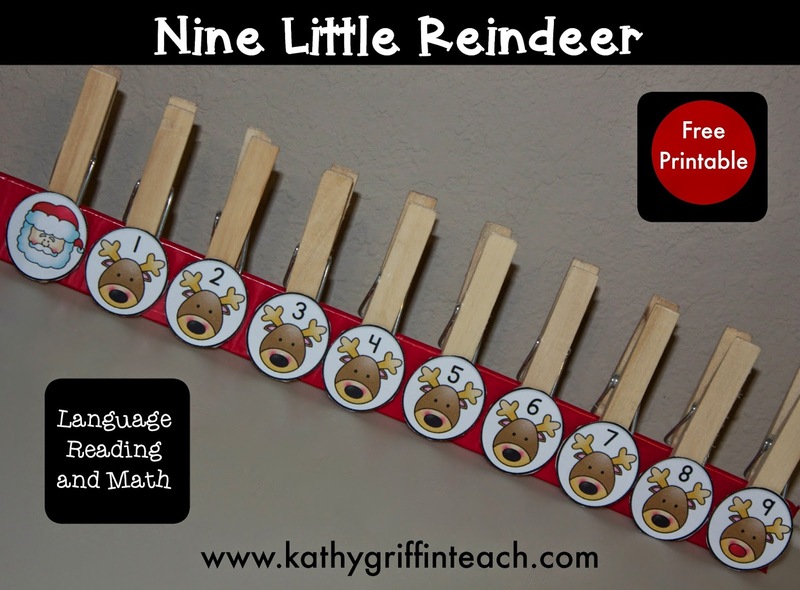 Nine Little Reindeer provides rhythmic fun for everyone! 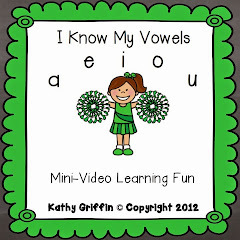 Teach your children this rhyme and let them become familiar with the rhythm and language. 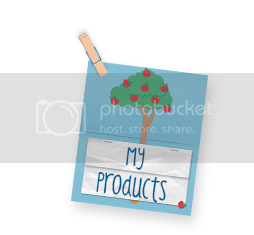 I made this prop below for whole group, small group, and as an independent literacy center. The paint stick provides great fine motor practice too, as the children use their pincer grasp to add and remove Santa and his reindeer. 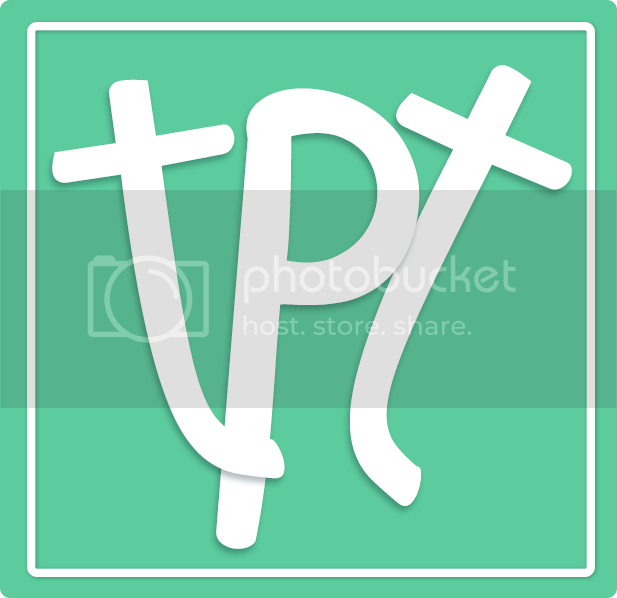 Amazon links included in this post. Nine little reindeer guiding Santa's sleigh. Santa said, "Up, up, and away!" The first one said, "Here we go!" The second one said, "I see some snow!" The third one said, "There's a nip in the air." The fourth one said, "But we don't care!" The fifth one said, "Let's fly across the sky." The sixth one said, "We're going fast! Oh my!" The seventh one said, "I see something bright." The eighth one said, "It's a shiny red light!" The ninth one said, "My nose is what you see." Santa and his reindeer shouted, "WHEE!" Then SWISH went the sleigh as it drove out of sight. Permission to post this poem on the Internet must be granted by the author. Please link to my site/this page if referring to this activity. 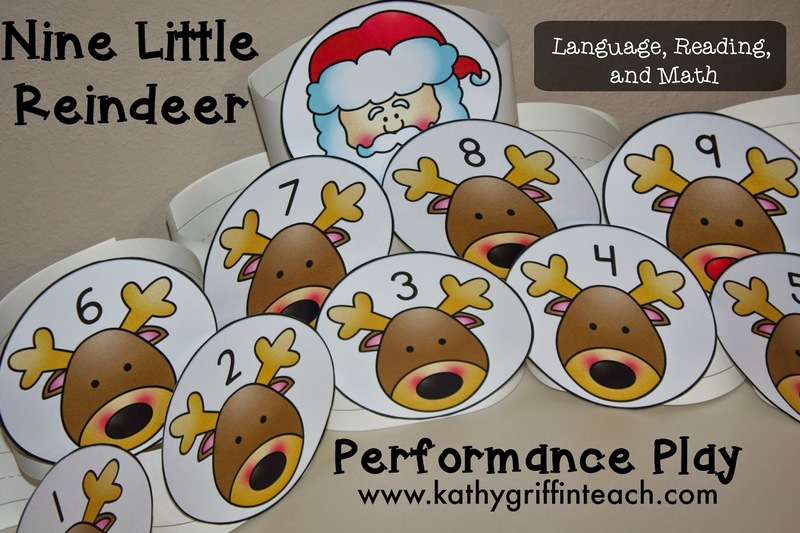 The children can act out the poem and wear antlers, reindeer headbands, or hold reindeer cards. They can put on a performance play for the class and parents too! 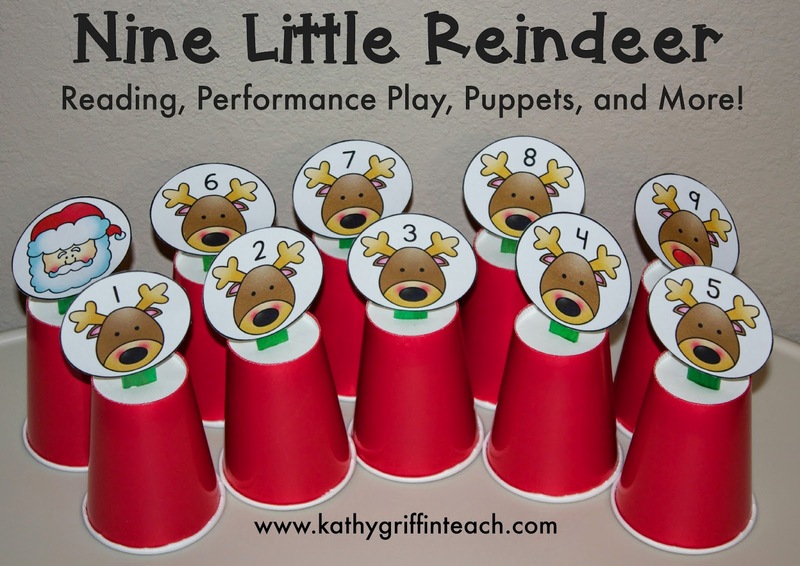 Choose 10 children to play the roles of the nine reindeer and Santa. You can have a narrator or the class say the parts of the poem that are not the dialogue or sentences in quotations. 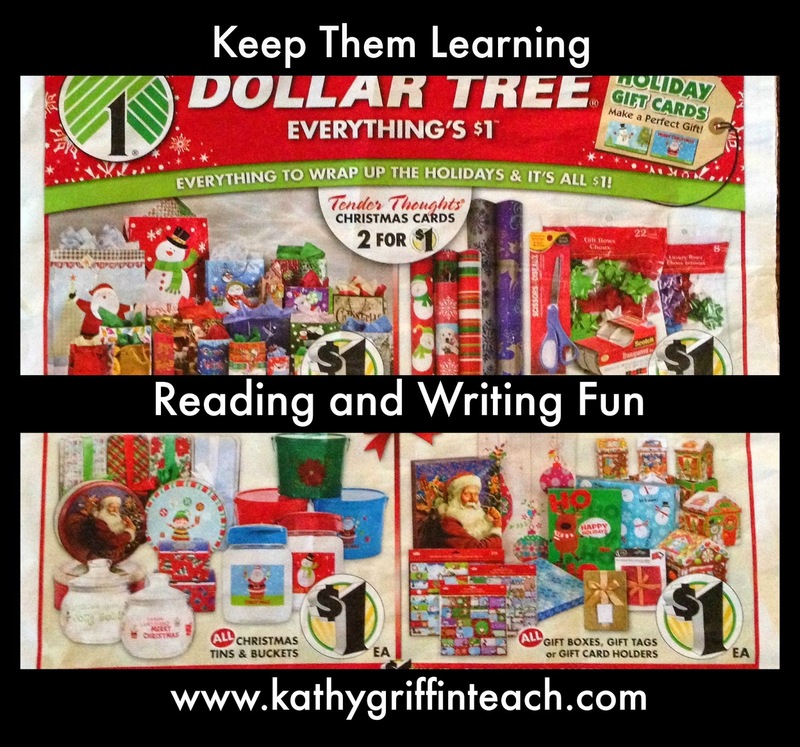 Keep on reading for the FREE printable link below. Puppet Stands for Little Hands helps children put on plays independently or in a small group. The cups provide the stability children need to move their puppet props as they retell the story. I use the cups from the Dollar Tree in the birthday supply aisle for my puppet stands. They come in many colors and are sturdy. Glue puppet pieces onto popsicle sticks. Cut a small slit in the top of a paper cup. Place the popsicle stick in the cup. Remove the puppet sticks and stack the cups when finished. Store in small container or bin. Say a line to the poem and have the children repeat it. Do a choral reading where everyone says it together. Find the rhyming words in the poem. When the children have learned the poem, leave off the rhyming word and have them guess what word would fit. When finished with the poem, list the rhyming words on chart paper. Can they children think of other words that rhyme? Put the reindeer in numerical order. 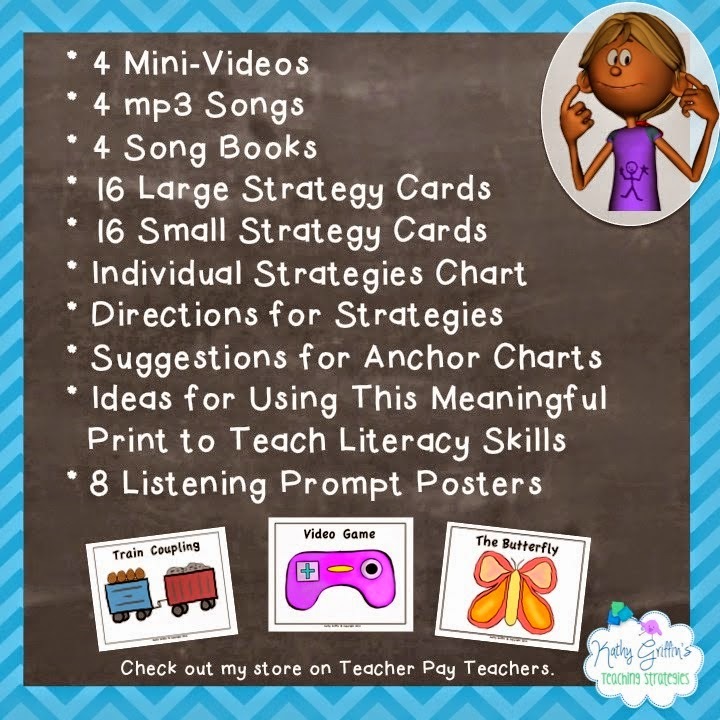 Teach math skills such as ordinal position (1st, 2nd, 3rd . . ). 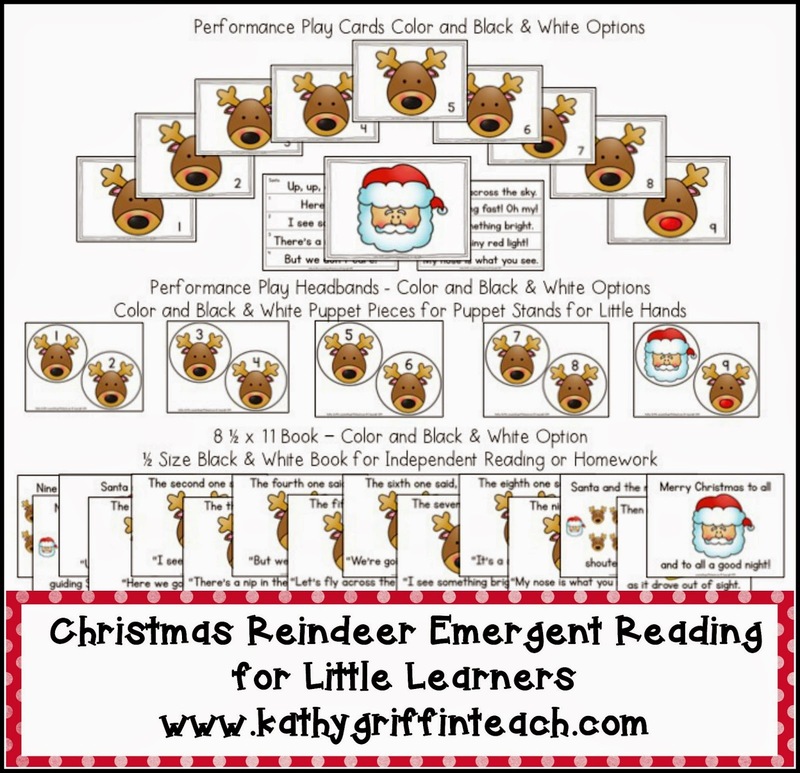 If you like this activity you might be interested in the full packet which includes the printable story, headband cards, story retelling cards, and puppet pieces for the Puppet Stands for Little Hands. To find out more about this packet CLICK HERE. Click HERE for your FREE printable that can be used with the paint stick activity. It also includes the words to the poem. Have fun using this poem to teach rhyming, number recognition, and ordinal position. 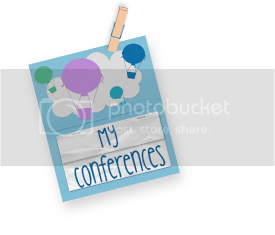 Don't forget to sign up by email in the top right hand corner of my blog. It's Polar Express time! 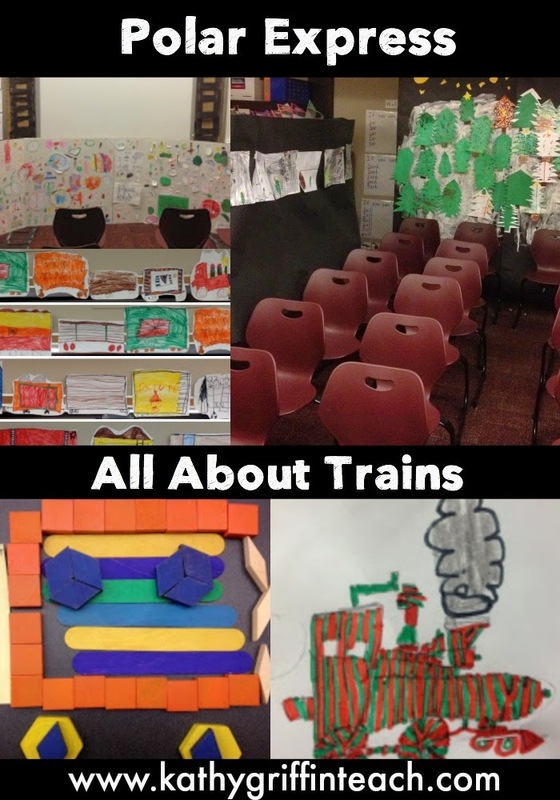 This post is a roundup of how I teach reading, writing, and math through a thematic study about trains. Young children love to use puppets and story props to retell a story. 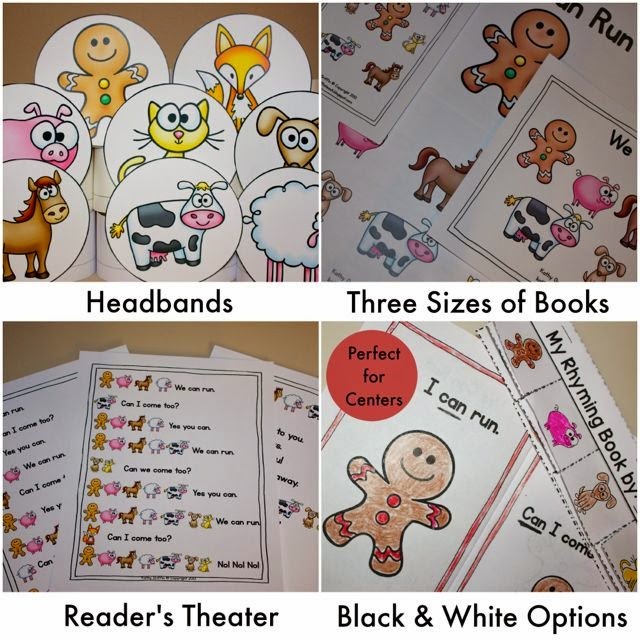 These visual aids help increase motivation, oral language, and comprehension. As an early childhood teacher, I use story props all the time. And as a Nana K they are fun too! It's always a bonus when our children can continue the play during center time. I like to keep copies of the story pieces in my writing center along with popsicle sticks, so my children can make books and props of their own. Over the years I've discovered if there are lots of characters in the story, then it's hard for the children to manipulate the different pieces. So I found a solution! Here is one way to make puppet stands for little hands. Tape or glue your story props to large popsicle sticks. Cut a small slit in the bottom of the cut. Make the slit a little shorter than the end. Put the popsicle stick in the cup. The children can move the cups when retelling the story in a more hands-free way. In fact, this works perfect for individual play too. Let your child perform and retell their favorite stories using these puppets. Encourage them to add details to their story or even retell it a different way. Add a different voice for each character. Use the puppets for sequencing the story or for telling the beginning, middle and end of the story. How could they change the ending? How could they change the setting? Would they use different characters in their story? When they are finished playing, take the popsicle sticks out of the cups, stack the cups, and store in a small container or tub for future play. 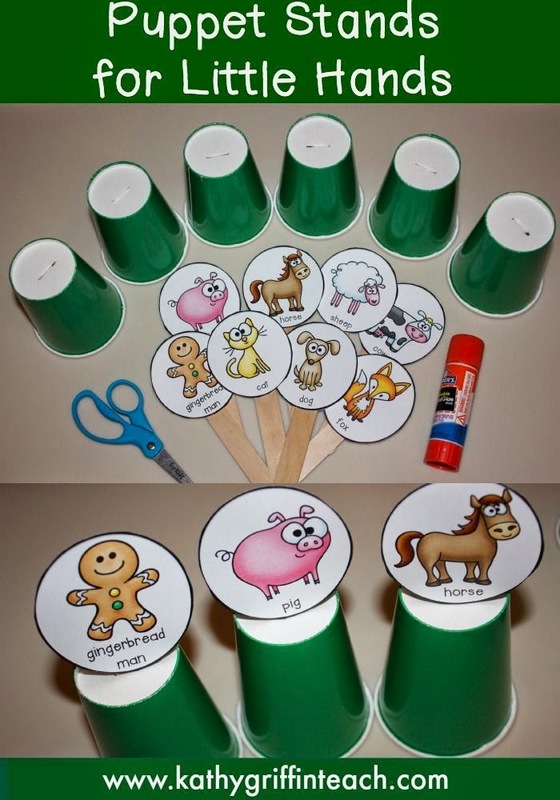 You can also reuse the cups with other popsicle stick props story pieces. 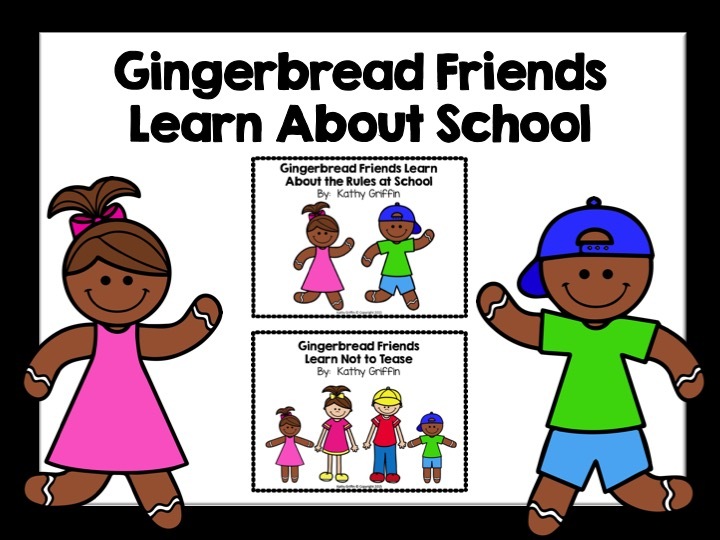 If you are looking for a fun gingerbread story for emergent readers, I just made this new packet. It has several different options for printing the book including sizes, color, and black & white options to save ink. If you want to view it on a computer then I've added the Power Point version as a bonus. Click HERE to find out more about this packet. Need more story props? Here is one of my favorite sites to find story props for FREE. The story props come in color and black & white. I download them then reduce them on my printer when using for the puppet stands. How do I do that? When you go to print, choose the multiple pages per sheet option. 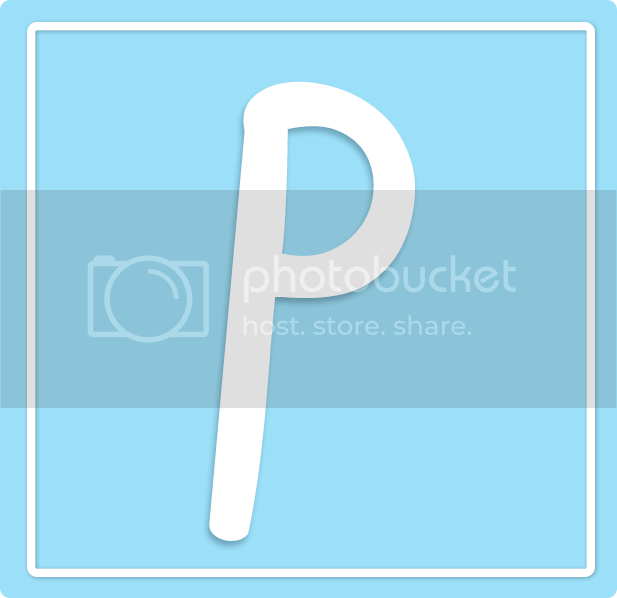 It is usually under layout or preview. I put 4 pages per sheet on mine, and it makes them the perfect size. I also draw a circle or oval around them which makes them easier to cut out for little hands. 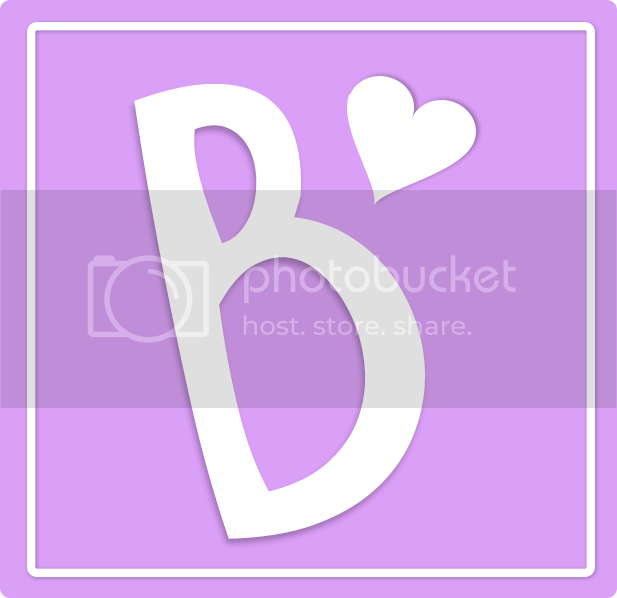 This site has all of your favorite stories including Brown Bear Brown Bear, Pete the Cat, The Mitten, Polar Bear Polar Bear, Silly Sally, and many, many more. 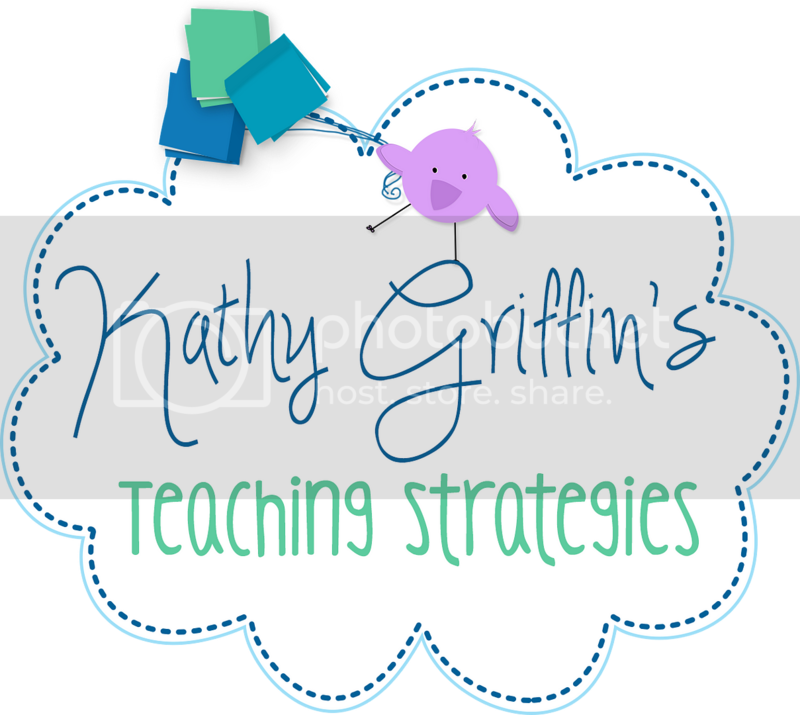 Don't forget to sign up by email at the top right corner of my blog to receive more updates and ideas for working with your children.